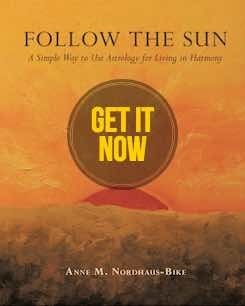 Your home and loved ones will fill your thoughts, thanks to the Sun’s journey through Aquarius and a stunning new Moon in this sign as of February 4. You’re likely to spend more time at home, looking at real estate, or visiting parents or other relatives. If you’re working on a home improvement project, your powerful communication skills and practicality will help you interact effectively with contractors and family alike. So it’s a great time to redecorate, create plans to remodel, or work on moving. In the first half of the month, make your home a haven and issue invitations to family to come over. Include friends, too, as they’ll add liveliness and fun, and invite your most interesting and even quirky acquaintances because they may shift your thinking in positive ways or strike up wonderful friendships with your family. The full Moon on February 19 will bring attention to a friend or important group you belong to. A pal may need help related to health or work concerns or could offer you assistance if you need it. You may see a breakthrough at your club or on a fundraiser. Pay attention to information that comes to light at this powerful time. On February 18, when the Sun enters Pisces, the focus will shift to your love life. After ample time with family, you’ll need time with your sweetheart for fun and adventures. If you’re not in a relationship, go out every chance you get, talk to everyone you meet, or join a dating service. This period also could bring developments related to a creative project or your children’s activities (or your wish to have a child). Pay attention to dreams, which may bring insights in any of these parts of your life. Keep a journal by your bed to record what you recall when you waken and follow up on all hunches. If you’re in a relationship, enjoy passion with your beloved. If you’re unattached, host a family party and ask everyone to bring friends, as you’ll have fun and may meet someone eligible. 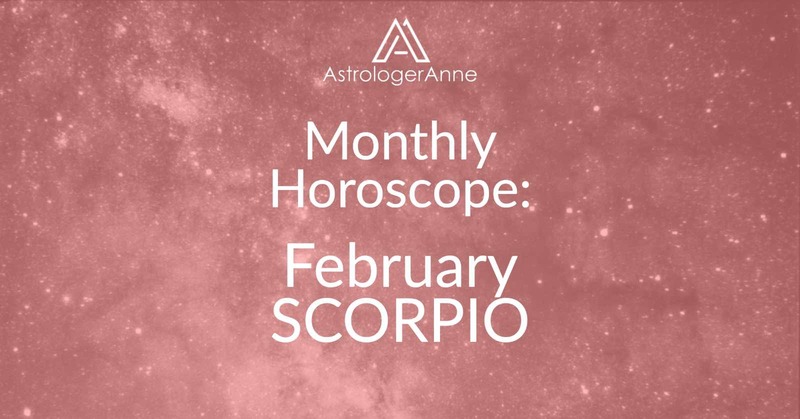 Happy February, Scorpio! I wish you a wonderful month!